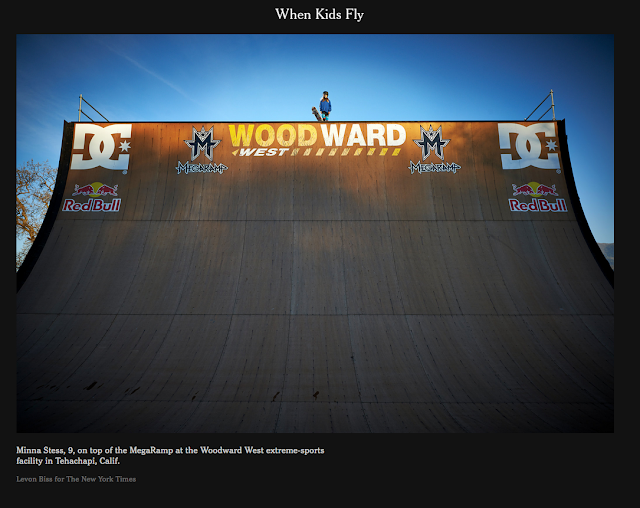 Favorite Trick: Big backside airs! Facts About Minna: Turned pro at age 11 in 2017. 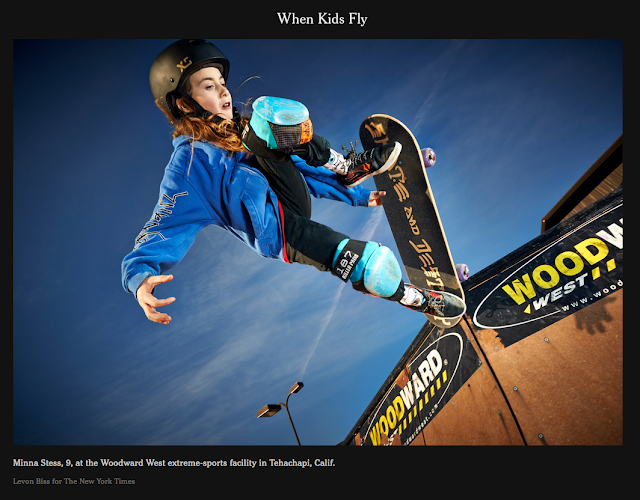 Minna is the youngest female to be asked to compete at X-Games qualifiers (Boise, Idaho 2017). 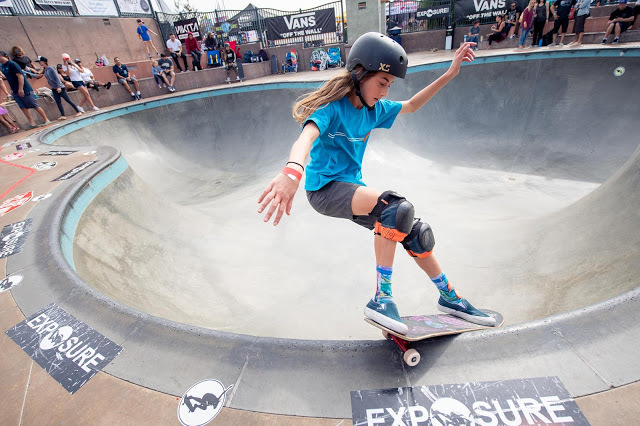 The youngest female competitor at Vans Girls Combi and made finals (2018). Minna competed in the World Championships in Nanjing, China qualifying 2nd and making the semi-finals (2018). She also won the Mystic Cup in Prague (2018). 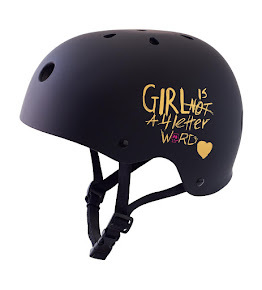 Minna has been featured in: Vogue, The New York Times Magazine, Sports International Magazine, Argus Courier Newspaper, East Bay Express Newspaper, and a 10 page feature in Girls Who Ride Magazine on "Young Rippers". 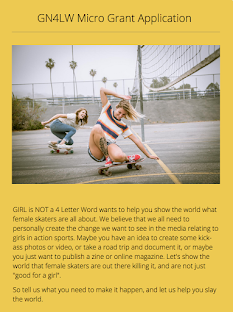 Minna is also the featured female skateboarder in Disney's new commercial "Be a Champion" and in Lego's new commercials. 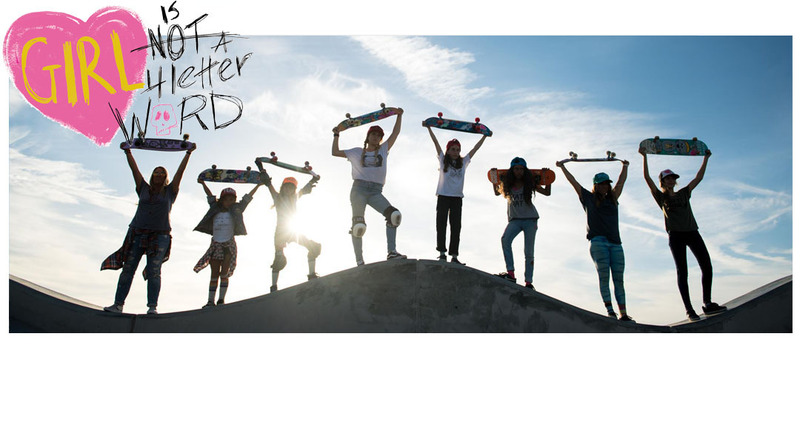 Minna also has a part in the all female skate film "Quit Your Day Job". Currently she has filmed a spot with GN4LW for both LIFETIME TV as well as a promo for Flower Child Restaurant. 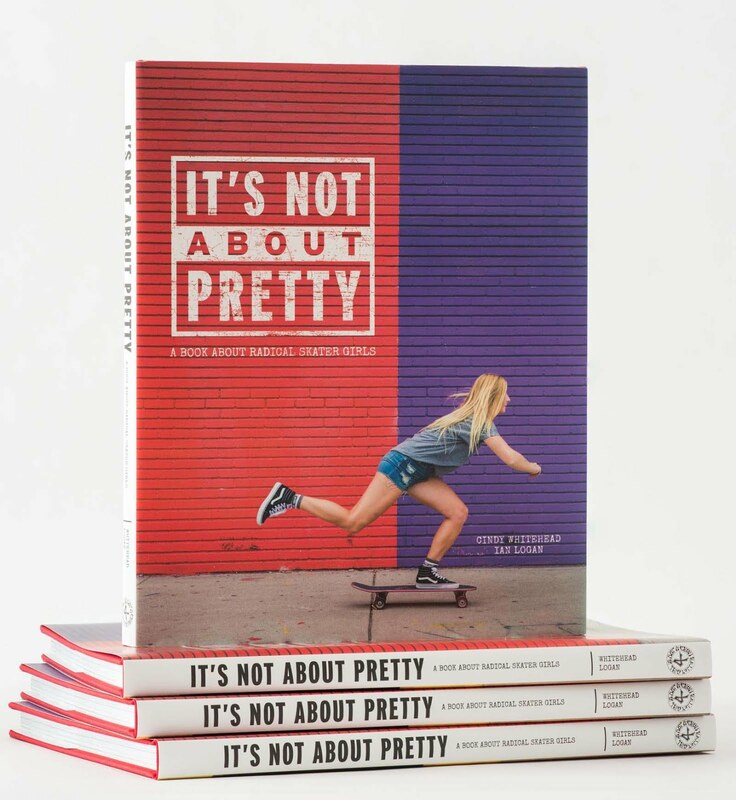 Minna is also featured in the all girls skateboarding book, "It's Not About Pretty".